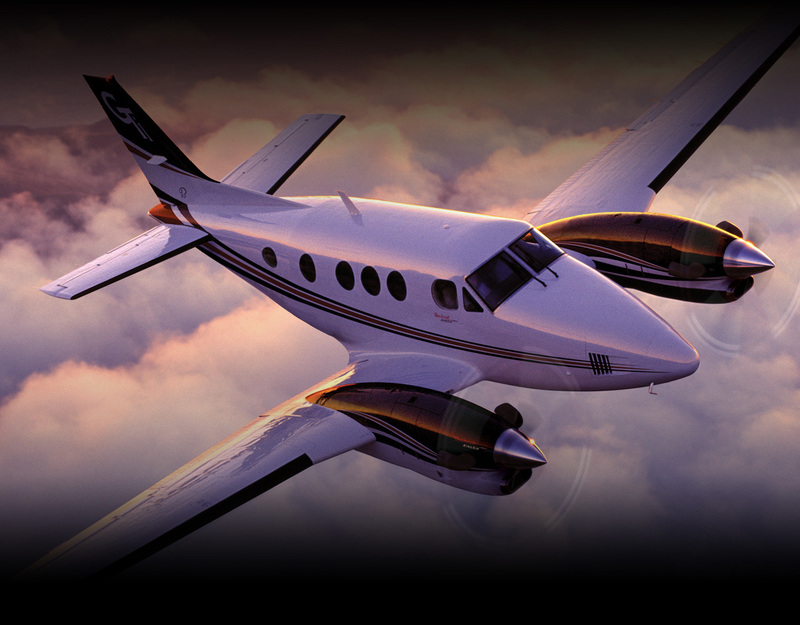 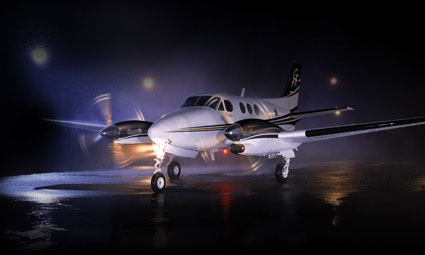 The Beechcraft King Air C90GTi is an evolution of the popular twin-turbine King Air 90 series aircraft. 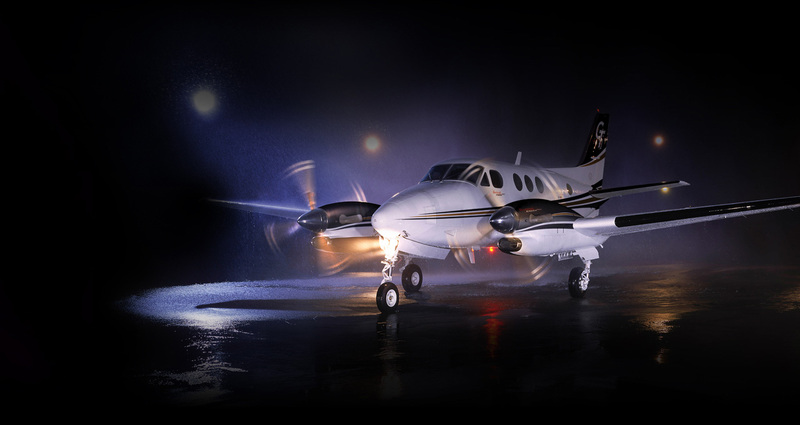 The King Air C90GTi replaces the C90GT and features the same higher-performance Pratt & Whitney Canada PT6A-135A engines as the C90GT, but it also has been upgraded with the advanced, fully integrated Collins Pro Line 21™ avionics suite. 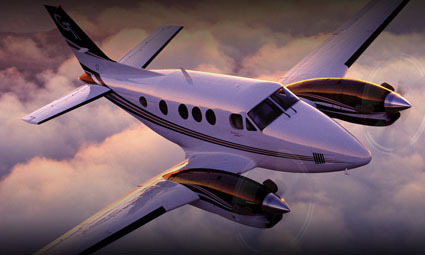 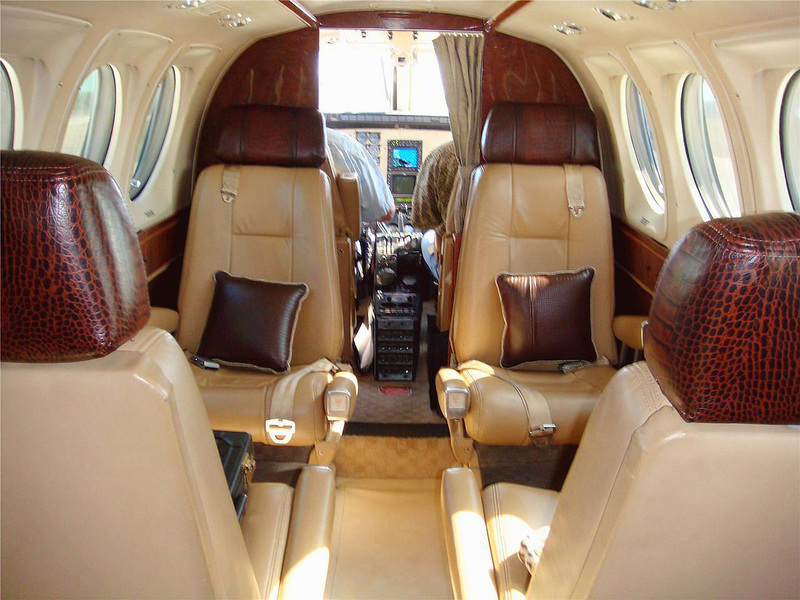 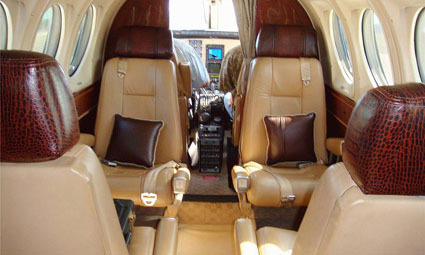 You find the same system in the Beechcraft King Air B200GT, Super King Air 350, Premier IA and the Hawker products. 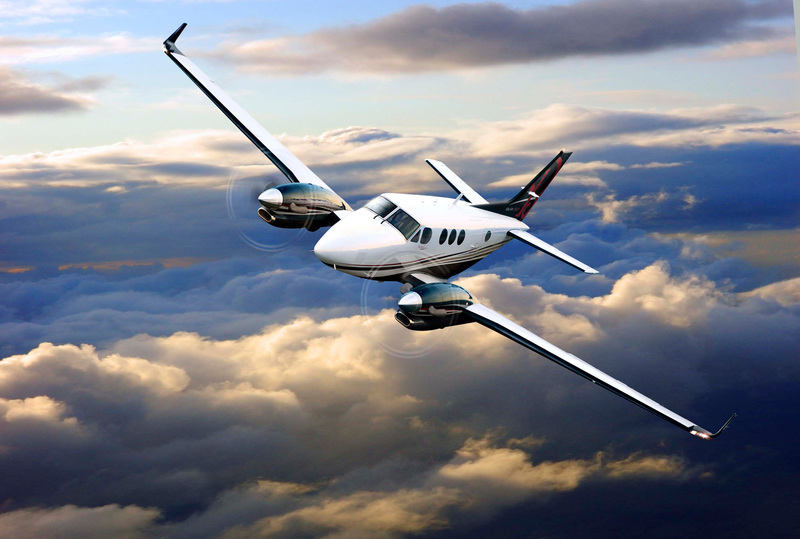 The new C90GTi delivers the lowest-priced twin-turbine aircraft with midsize jet avionics. 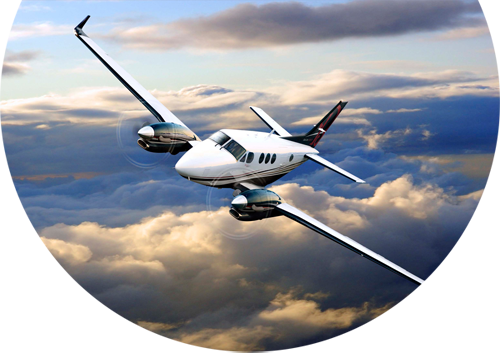 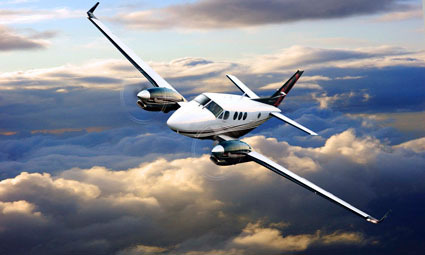 The King Air C90GTi can operate in places no jet can handle: this includes short or unimproved runways.